There are two things, when it comes to travel, that are guaranteed to give me goosebumps: mountains and churches. Look back through this blog and you’ll see a dozen references to mountain scenes and churches that have made me tingle all over. 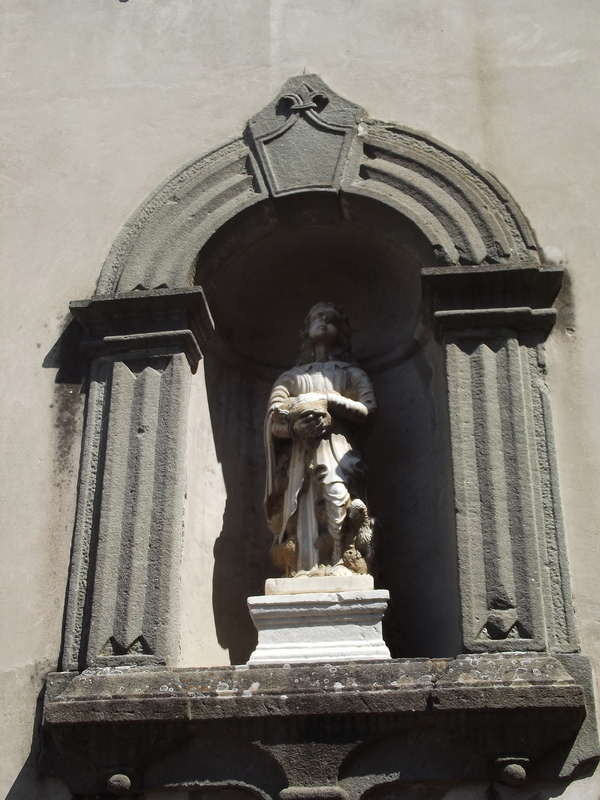 Barga, then, a medieval town in Tuscany, was never going to disappoint. 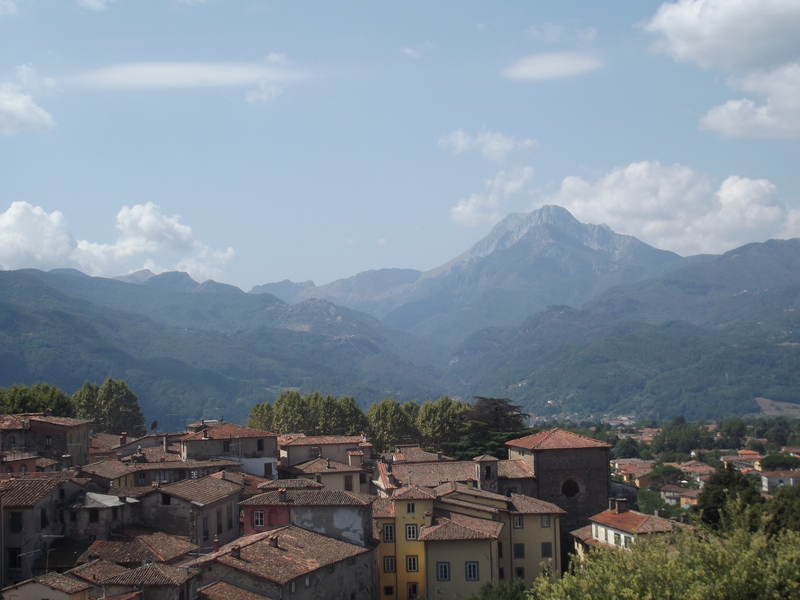 The lower parts of Barga share the same features of many of these beautiful old towns in the province of Lucca where we lived for the summer last year. Brightly coloured buildings, a market, dusty heat and ambling alleyways disappearing round distant corners. 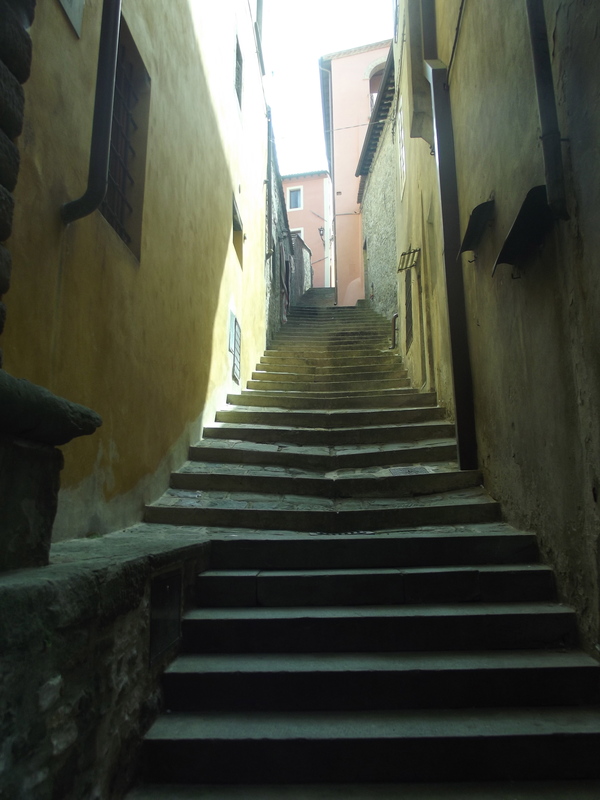 It’s when you start to climb Barga that you get a sense of the place, a feel that Barga’s history lies in its sprawling uphill slope. Climbing Barga is a daunting task. In the peak of midsummer heat, the steps look impossibly long and steep. Even if you are fit and healthy, I’d take a bottle of water and as much time as you need. Like every town and village in Italy, Barga has its fair share of little Grandma’s shuffling back home with their shopping. Don’t be fooled. I saw one overtake a group of young Belgian tourists like a spry mountain goat. 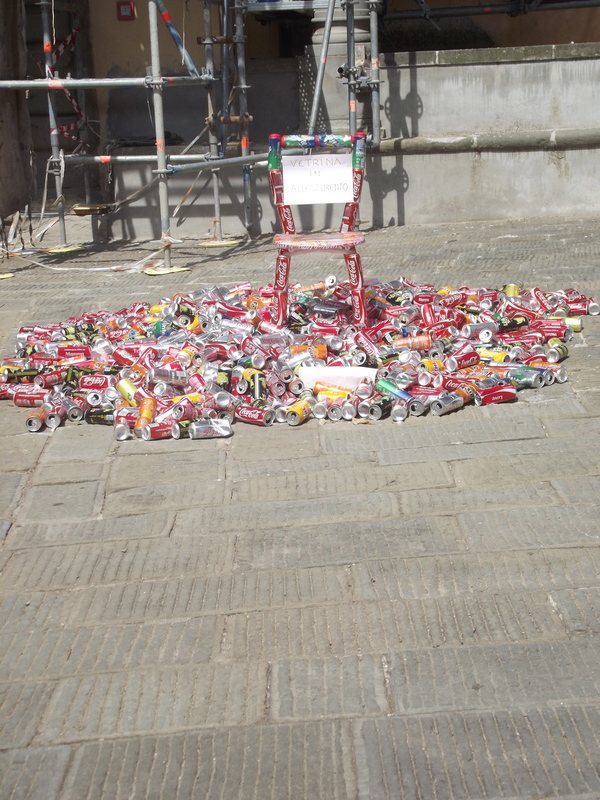 They know how to climb hills in Barga. 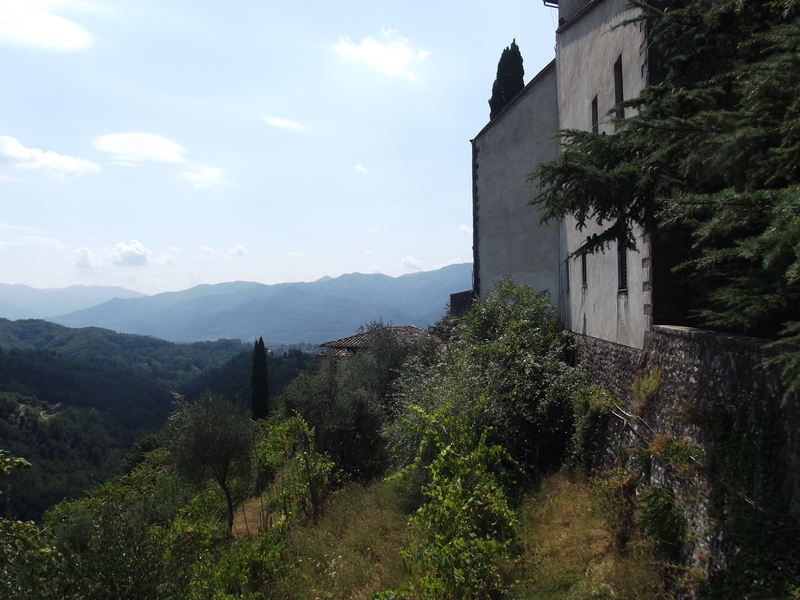 As you slowly stretch higher, more of the area surrounding Barga peeks into view. You start to see sloping red roofs fall below at your feet, and the sky gets wider, broader. 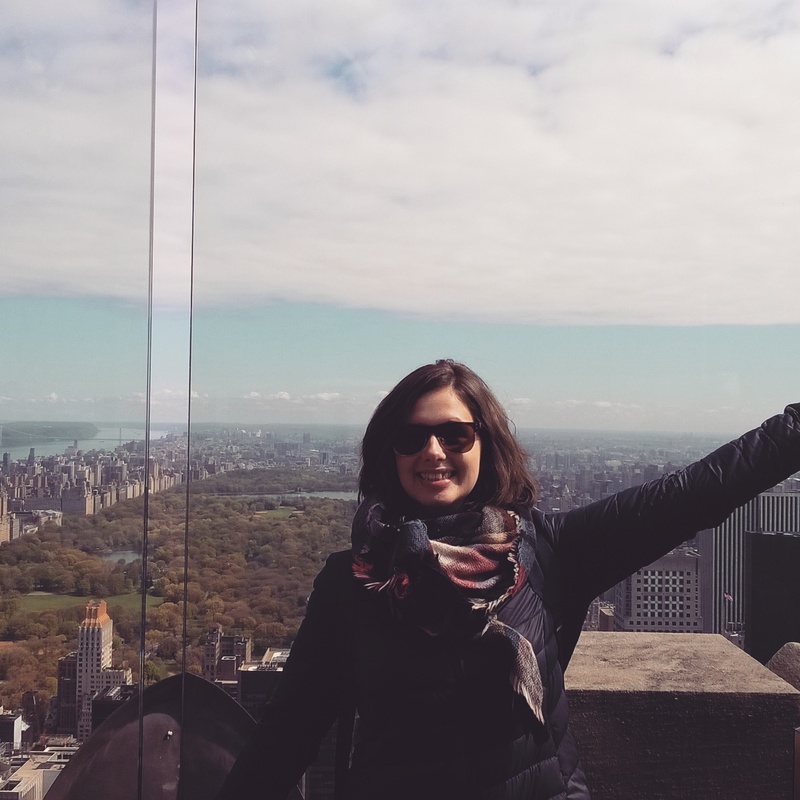 You feel triumphant in reaching the top of the town itself, where the old houses cluster up against each other like too many teeth crammed into a mouth. Neighbours gardens spill onto each other, little ginneys and gates leading onto rows of houses completely tucked away from the main stairs. 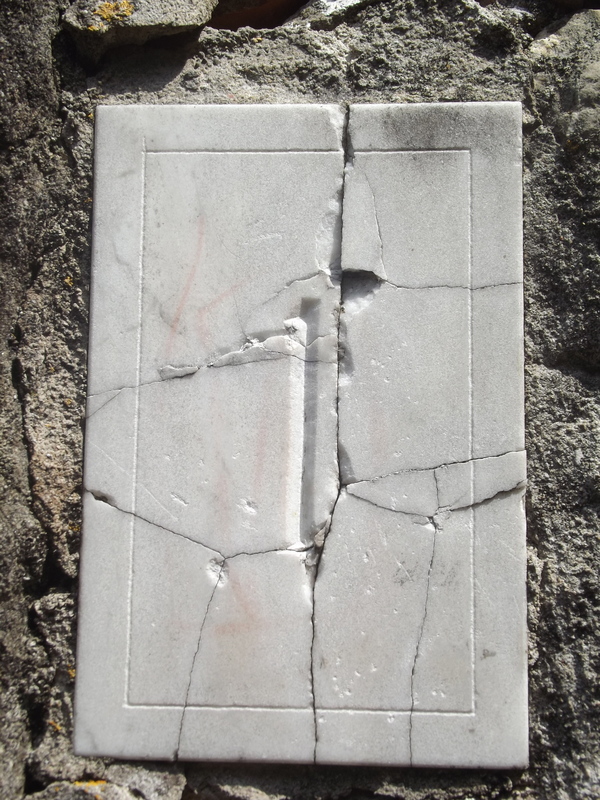 Here, you can take a breather outside the Chiesa del Santissimo Crocifisso. 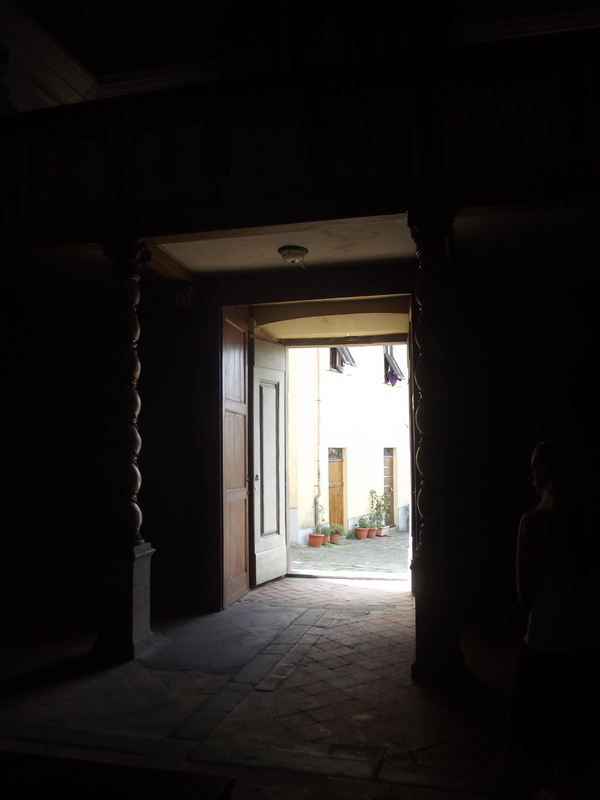 The doors were left propped open when we arrived, and all was quiet in the tiny church. 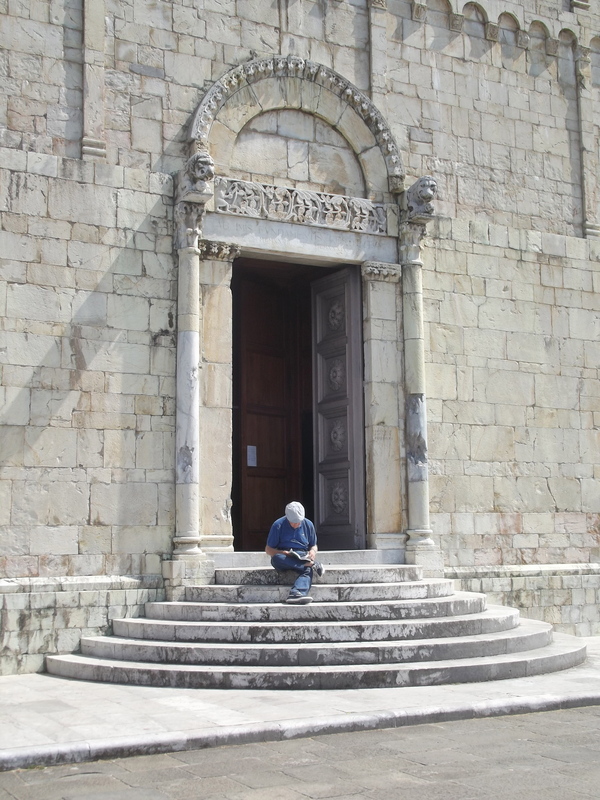 Taking a look around inside is the best chance to cool down from the sweltering trek up Barga’s steps. Yes, Barga’s tall, you think at this point. What a view, what a vantage point. Except of course at this stage you haven’t reached the zenith of this little town. Perched at the very top of this town is the Dumo, the town’s Cathedral. I’m not sure that perched is the word. 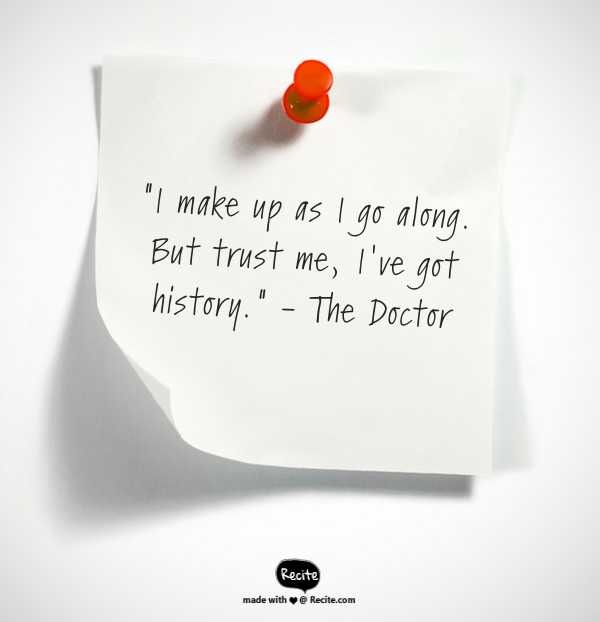 It sounds too timid for this confident, awesome hunk of limestone. You drag yourself up the stairs to reach it, and you understand instantly why the church seems so bold, self assured, immovable. The wind knocks the breath out of you, chasing away the exhaustion of the climb, and you are staring out across wide stone platform and out onto an expanse of green and red. Green of tree tops and far flung farms. Red of traditional tiles roofs, ambling back down into the valley. And in the distance, mountains puncturing the horizon in a way that makes you appreciate just what it must have taken to get this church to stand where it is, to last as long as it has. The platform allows you to look out onto a completely 360 view. 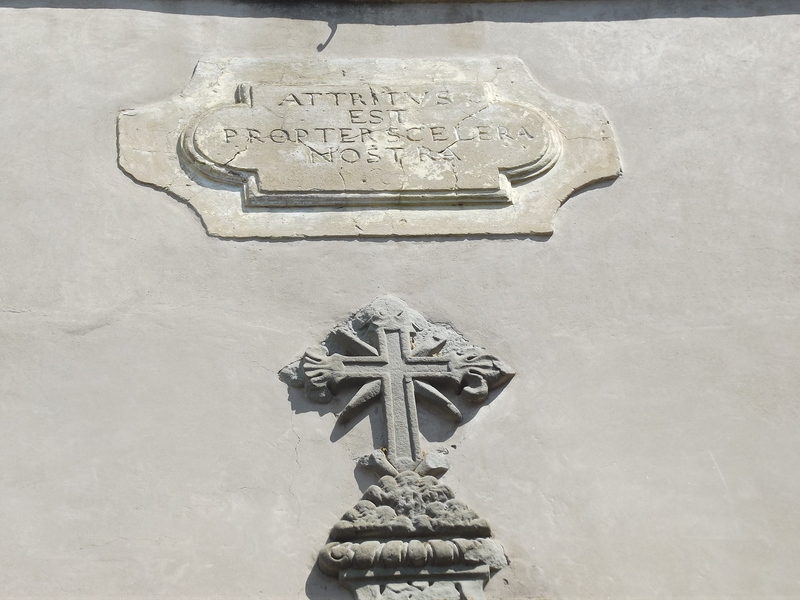 Around the sides of the church are pretty, sheltered gardens and at the back you can lean over a frighteningly low wall and peer out dizzyingly over a green valley studded with small farms and vineyards. 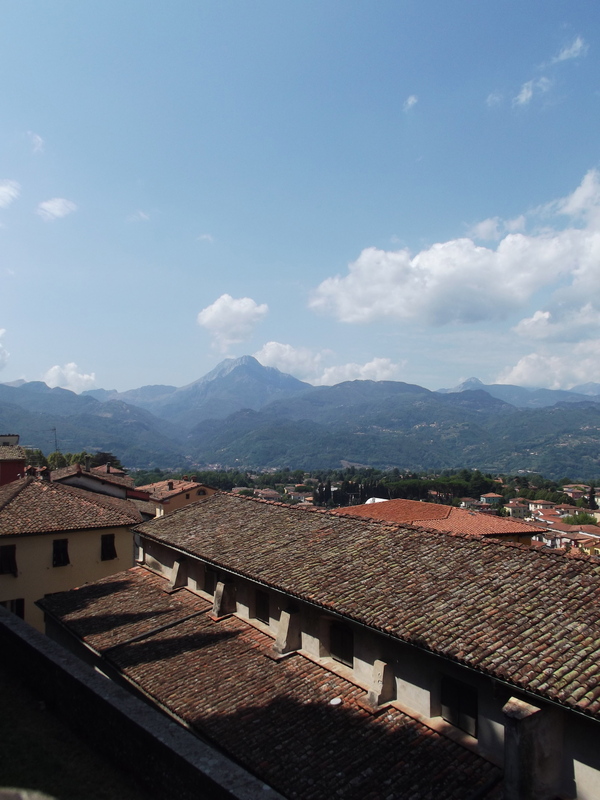 I’ve used more superlatives in this blog piece about Barga than I have for almost every other place I have visited combined. 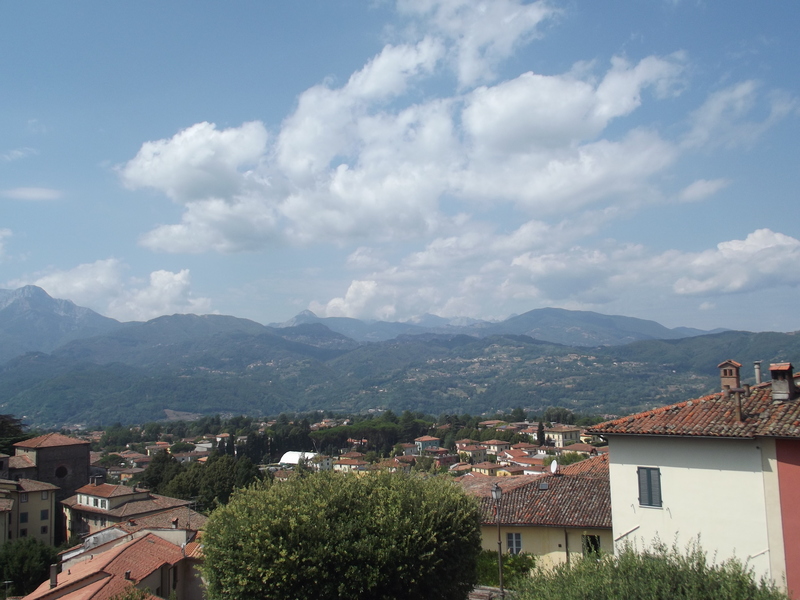 I’m sure pictures are better at showing off what Barga has to offer than words. But it’s that feeling of standing in front of a building built hundreds of years ago, holding its ground proudly at the top of a dizzying peak in countryside that doesn’t look easy to live in now, never mind in days gone by when the remote stillness of the mountains and precipices would have been all consuming. 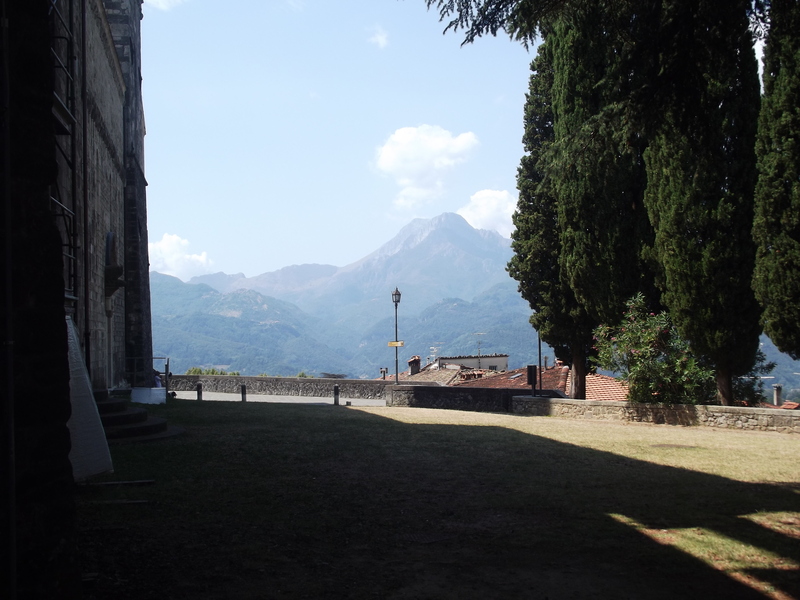 If you like churches and mountains, and happen to be in the area, then make sure to visit Barga. 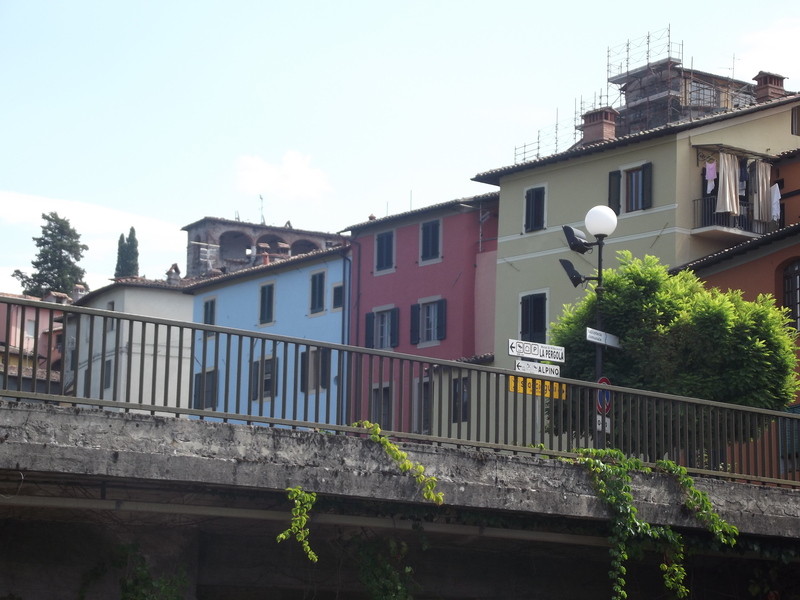 If I had to describe anywhere in the world as ‘bold and beautiful’, it would go to Barga. 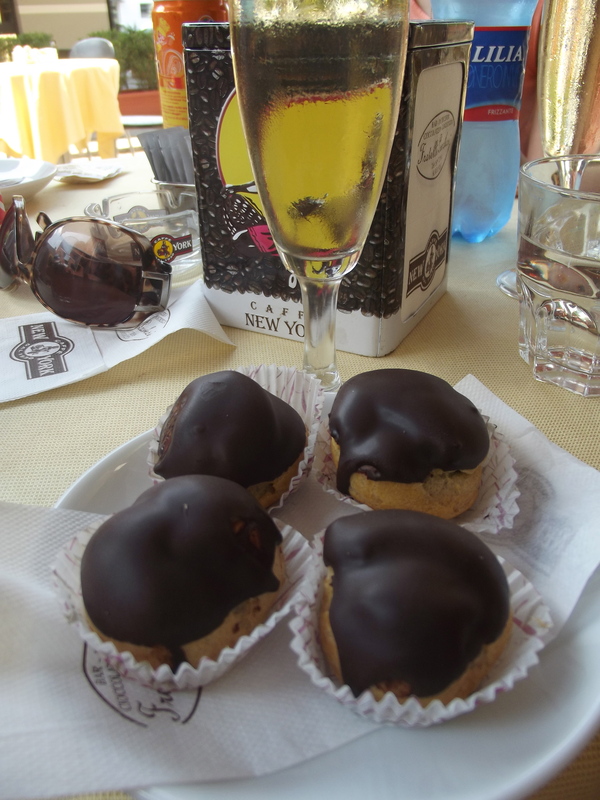 Back down on flat land – with a glass of prosecco and delicate profiteroles so cheap it’s almost as awe-inspiring as the view up above – you just want to turn around and climb it all over again.